Tips, home remedies and info about hair and skin care! Men often don’t devote time to their skin, for reasons such as lack of awareness and hesitation to accept skin care as normal because these topics are often branded as feminine. here are some basic skin care tips for men which are easy and informative. 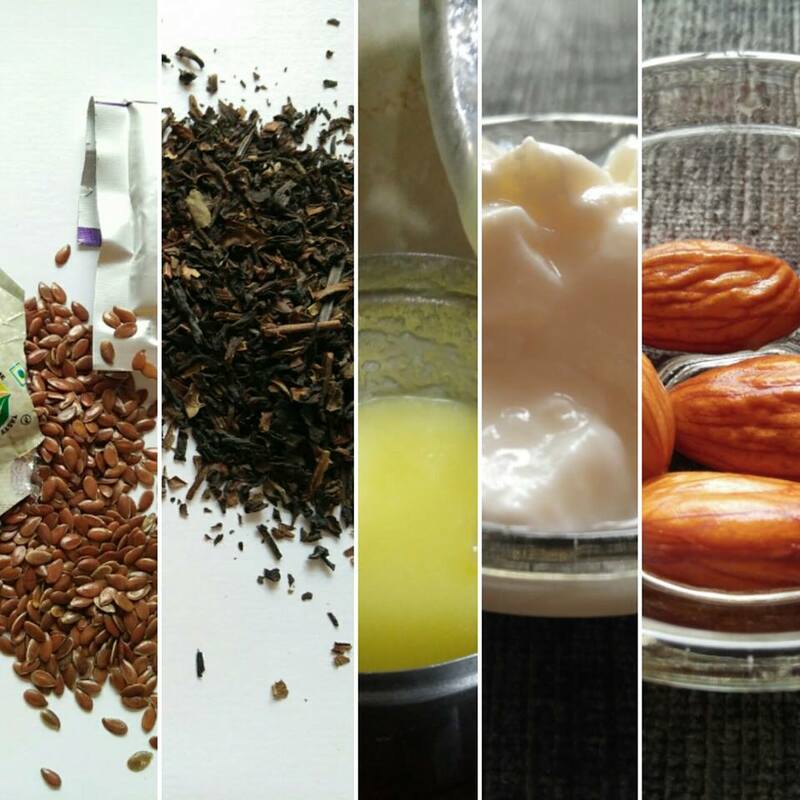 Here is a list of six completely natural supplements found in your own home which you need to start eating right away for great health! 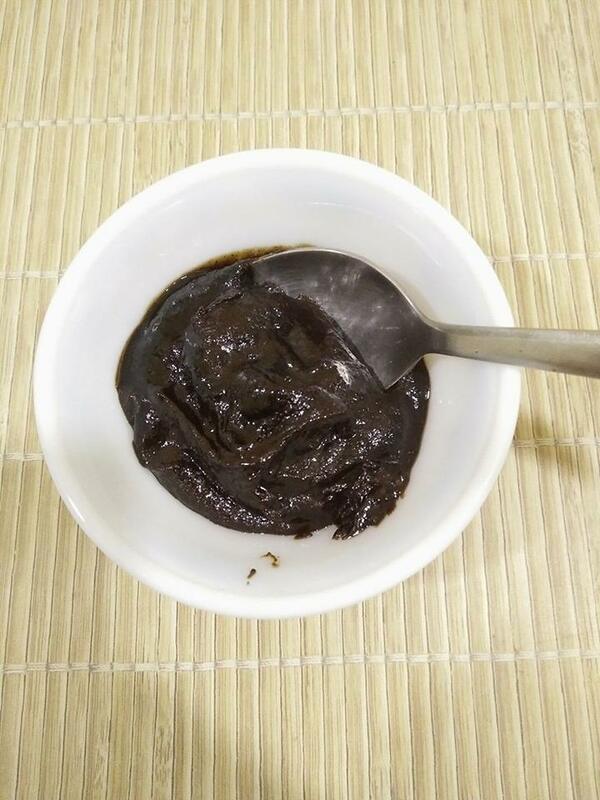 Chyawanprash – Here is why you MUST have it every single day. Chyawanprash is a life-saving gift from Ayurveda to the world which benefits you in unimaginable ways. Here is why you MUST have it everyday. Patanjali products are Ayurvedic,Effective & Pocket friendly. I am a huge fan of this brand. 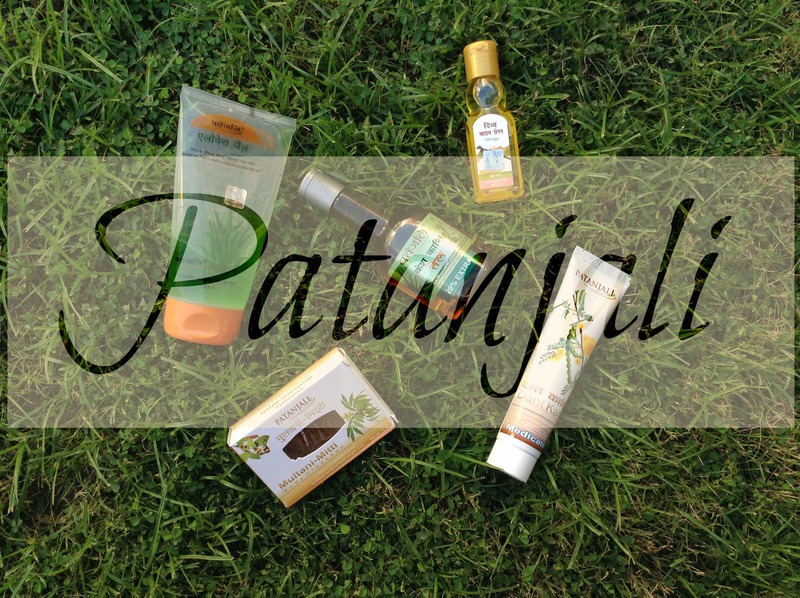 Here are my must use toiletries from Patanjali . 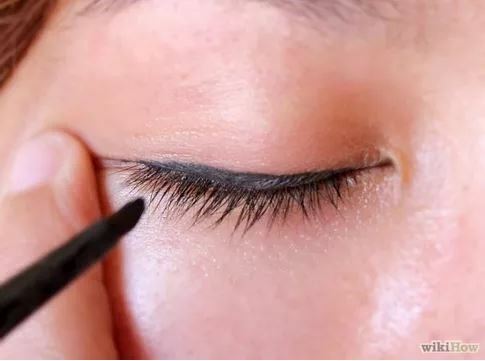 Do you know that some of your daily habits are actually hurting your skin than improving it? Read on! Gum health – Everything you need to know! 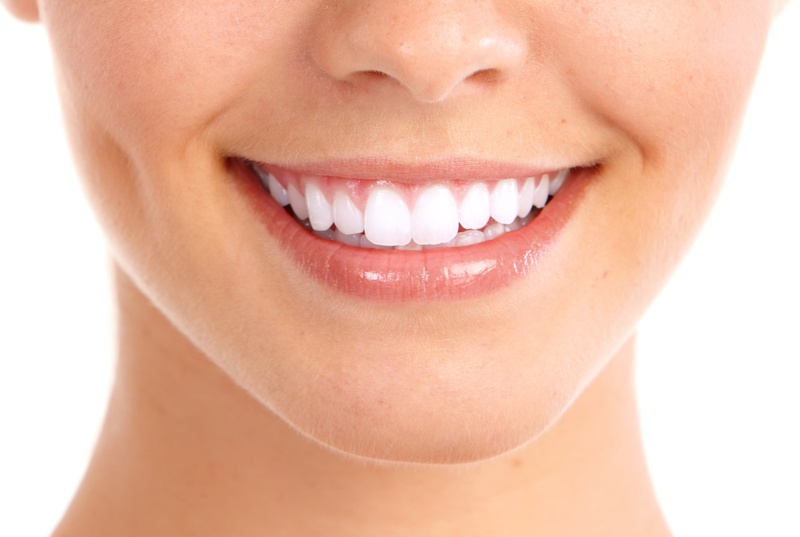 We obsess so much over pearly white teeth but often ignore our gums. Here is a detailed article about gum care for great dental health with some FAQs, and tips ! How to Grow your Hair Really Fast!